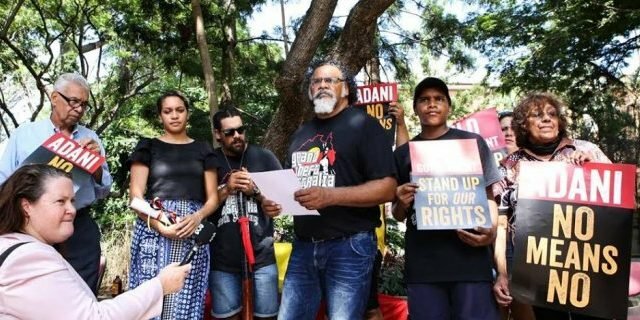 It’s David versus Goliath in the fight for the Adani mine, with those against calling for a massive rethink in native land title. In Deep Time Dreaming, Billy Griffiths examines Australia’s coming-to-terms with its Indigenous past. Hyperbole aside, it is the most important analysis of who we were in a very long time. Growing up adopted in a Jewish household, Deni Langman always felt different. One day she attempted to track down her scattered roots. This is her story. The week that was involved two male vultures creating life, another in Washington DC risking all life and we gazed back at the Mabo decision, and our commonwealth since.